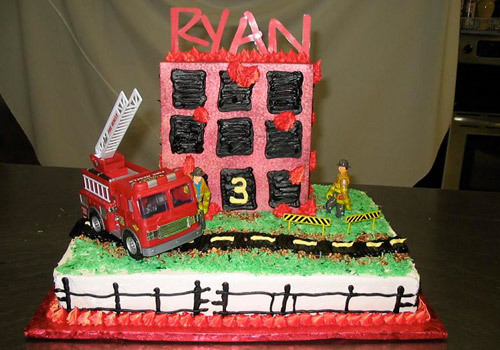 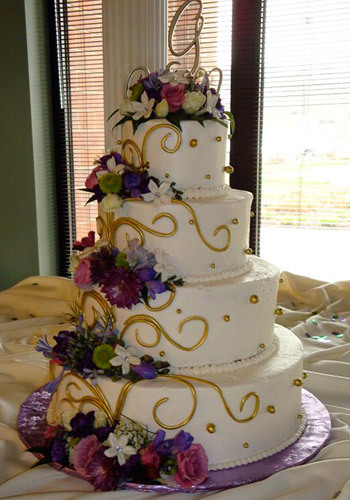 WHETHER YOUR CELEBRATION is a wedding, birthday, or graduation, the chef and decorator at Sweet Cakes and Roses will personalize your cake according to your wishes, theme, and budget. 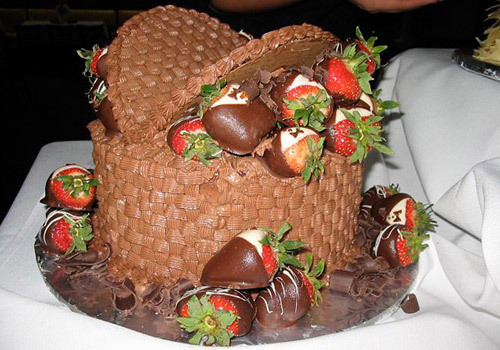 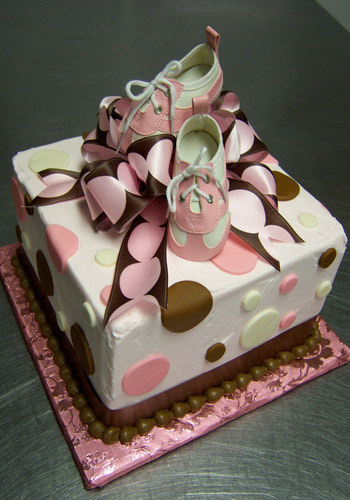 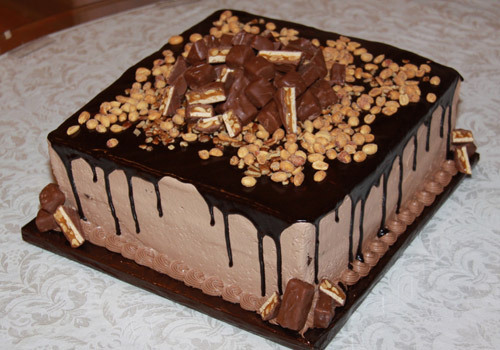 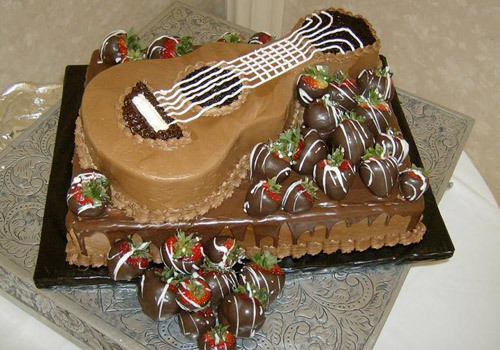 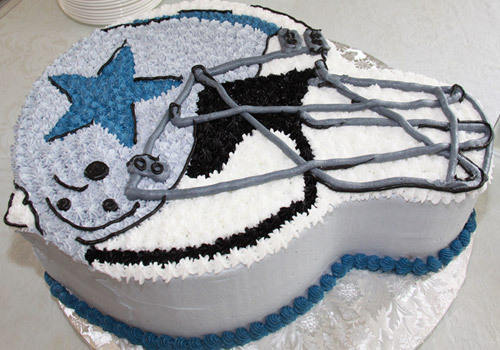 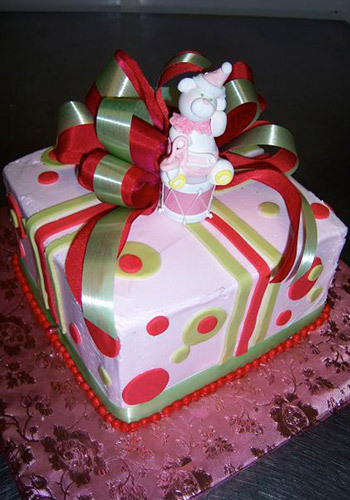 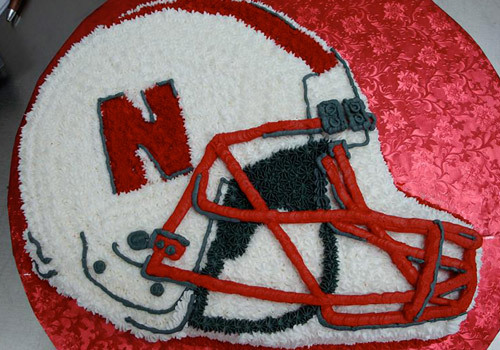 Sweet Cakes and Roses delivers to Omaha, Council Bluffs, Lincoln, and the surrounding areas. 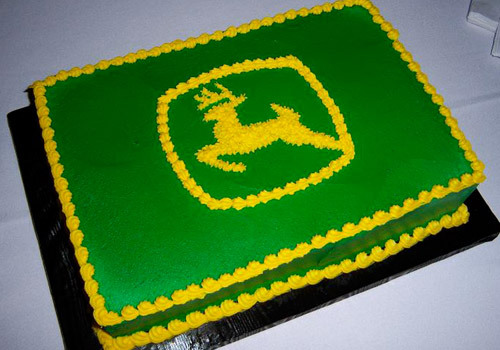 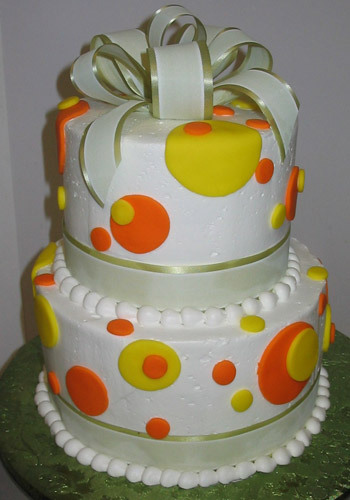 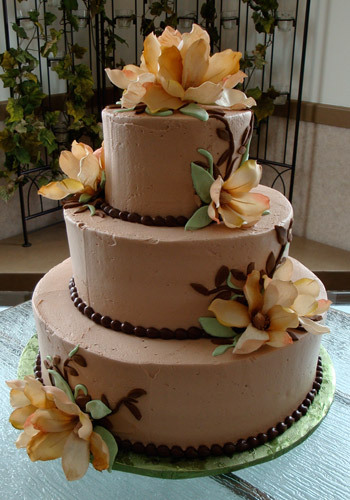 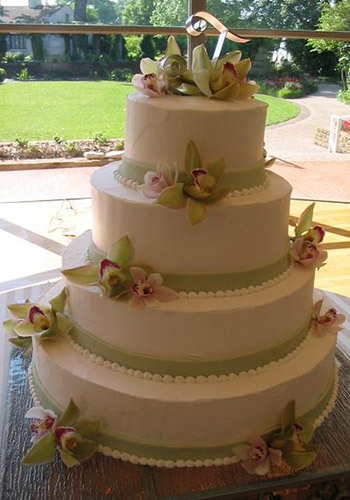 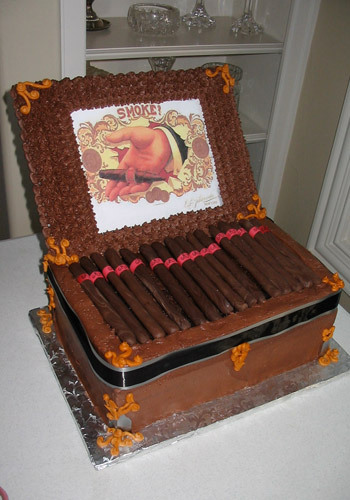 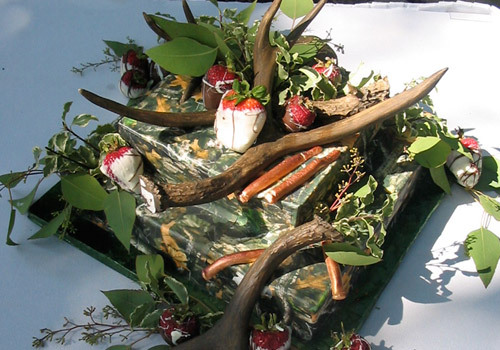 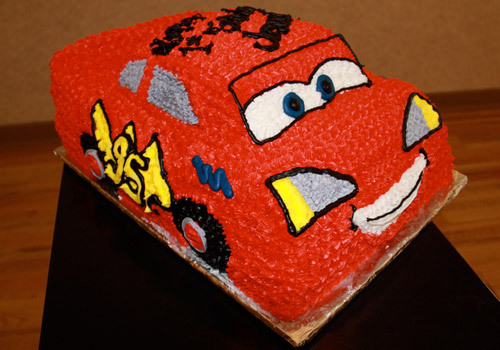 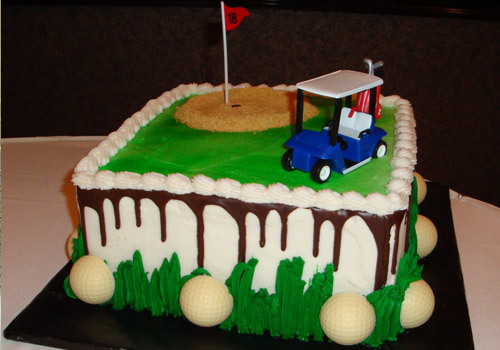 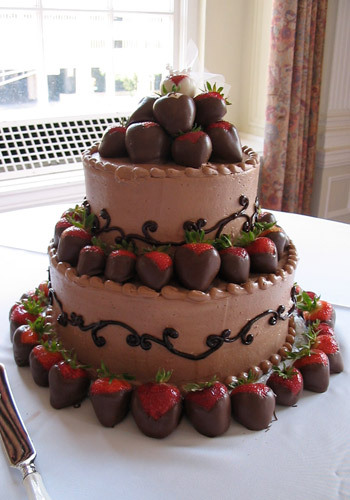 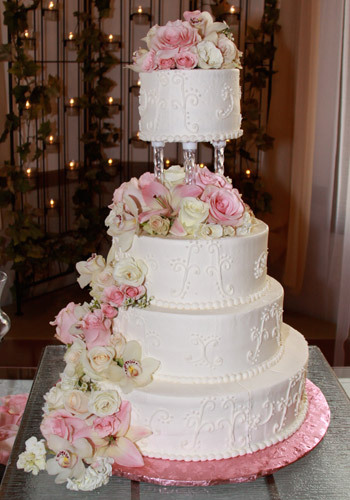 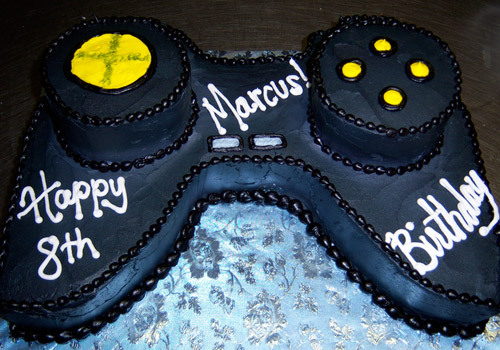 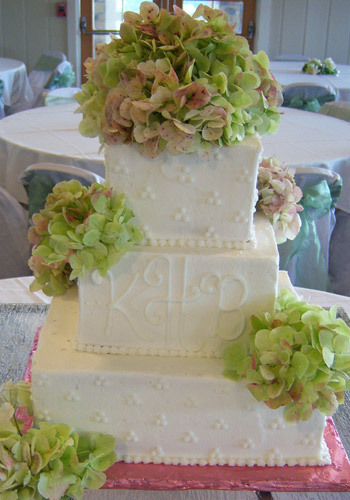 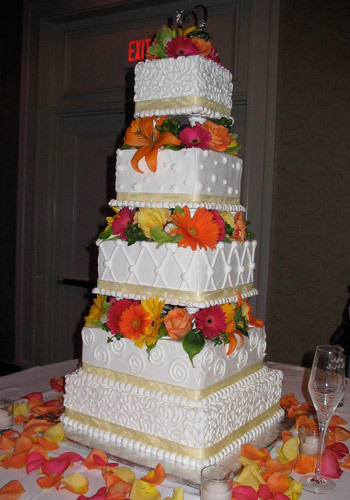 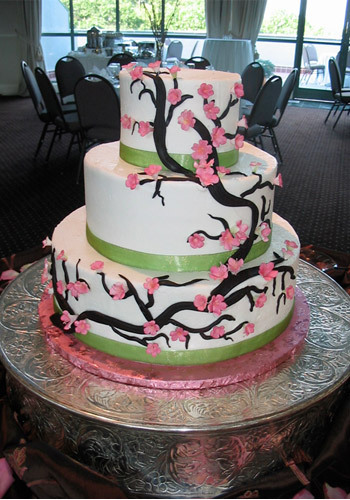 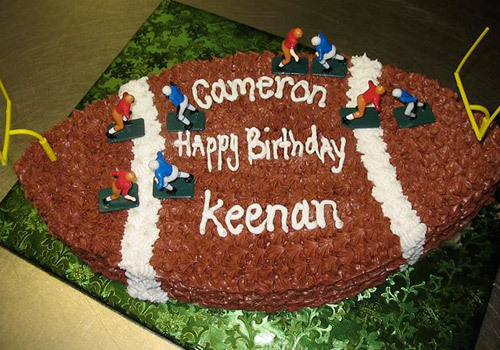 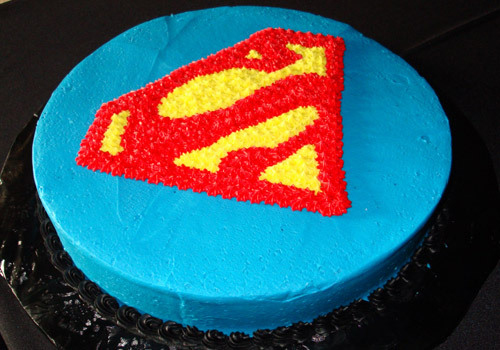 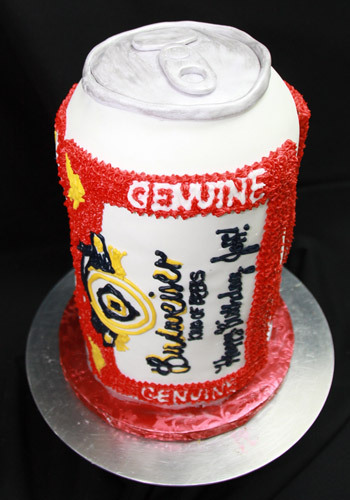 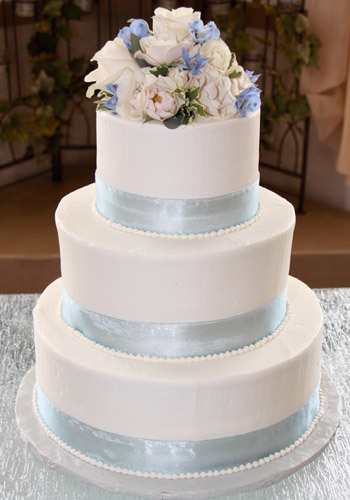 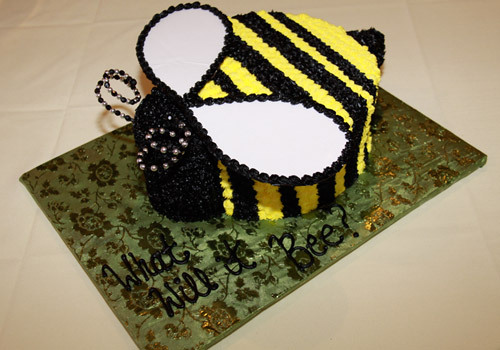 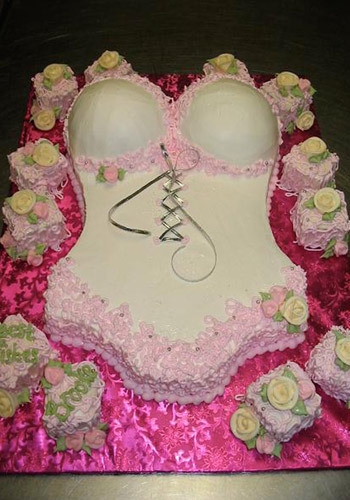 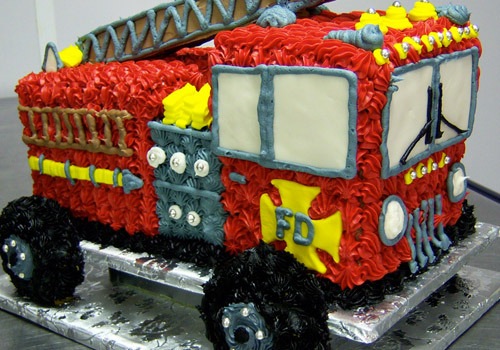 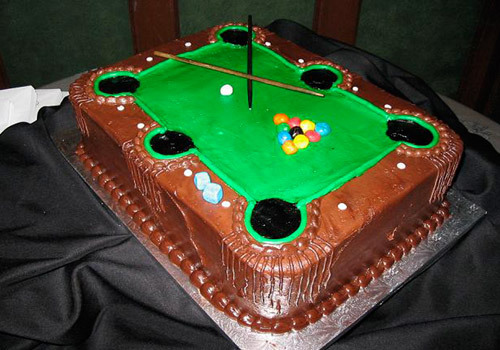 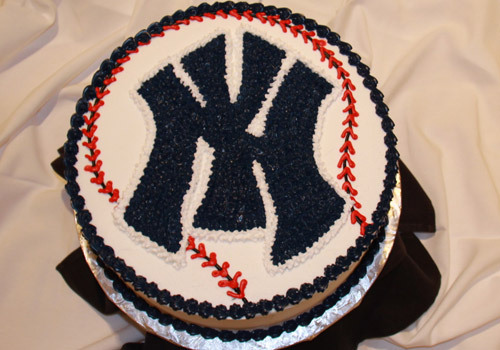 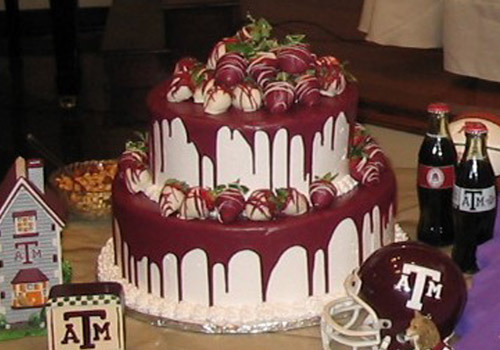 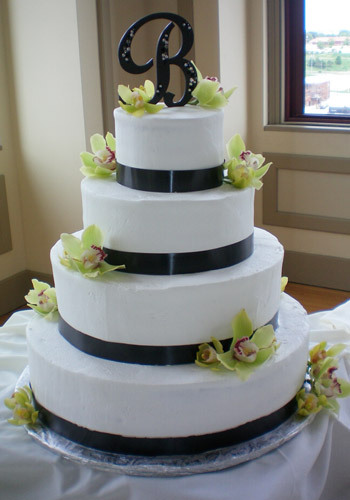 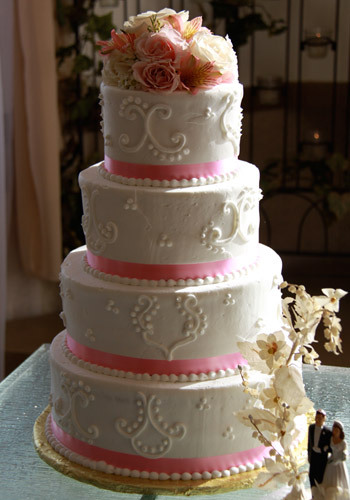 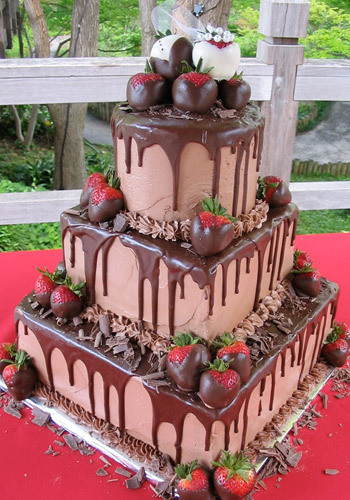 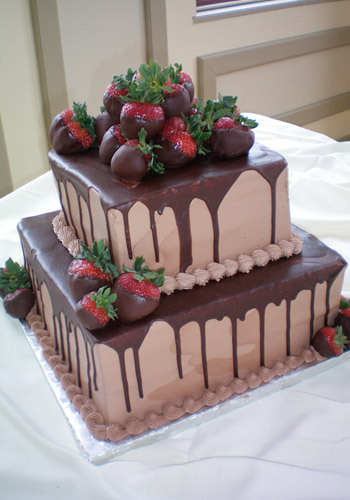 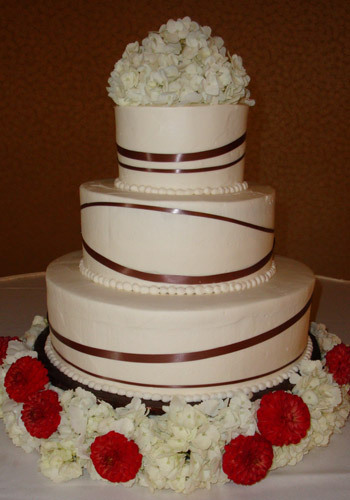 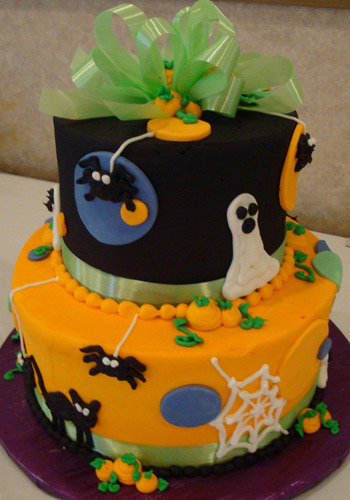 They will deliver your cake at the agreed upon time, set it up, and decorate it according to your specifications. 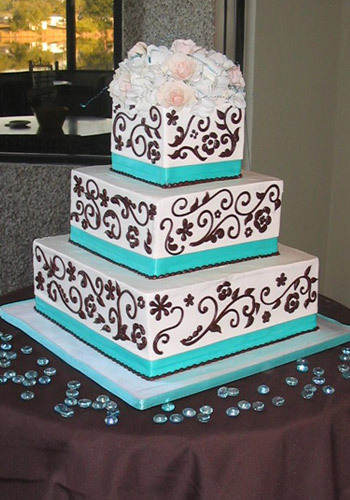 Not only will the presentation of your cake wow your guests, but the rich flavor and moist texture will impress their tastes. 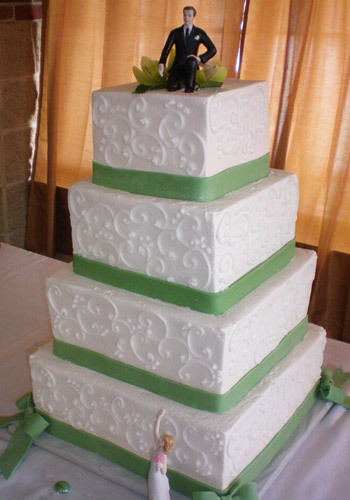 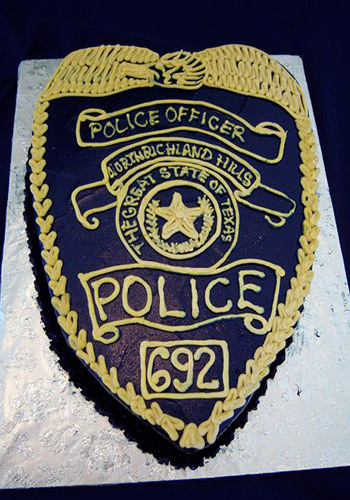 Cake tastings are available by appointment beforehand. 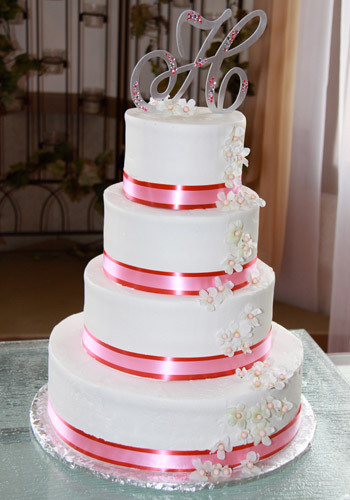 "....The hall looked beautiful, the food was delicious, and the cake was the best we have ever had! 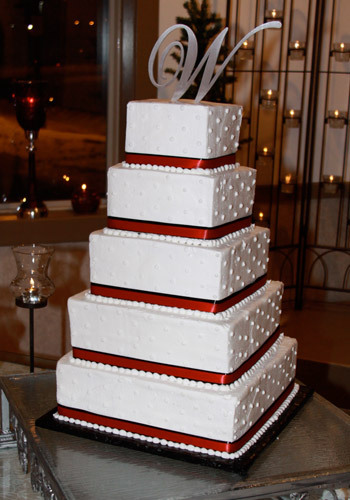 Thank you for all of your hard work and help with our wedding day! 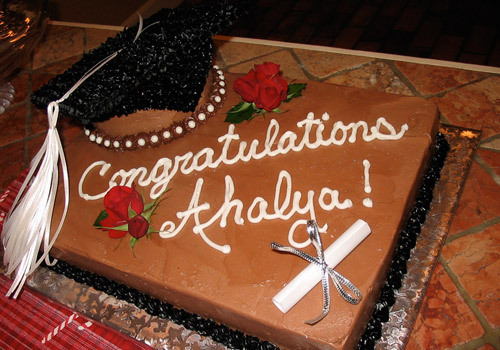 It is a day that we will never forget!!!!"